Suddenly, it feels like 2008 was a long time ago. We will not use this blog as a forum for Mac vs. PC mudslinging. At home, I am a Mac user, have been for years, and I have had really good experiences with all my Mac computers. When I had a PC, I several bad experiences involving hours spent on the phone with ill-tempered Windows support techs. There’s the beginning and the end of it. I had a “I’ll do it!! !” moment the last day before spring break, which resulted in me bringing home a web analytics/data analysis project. 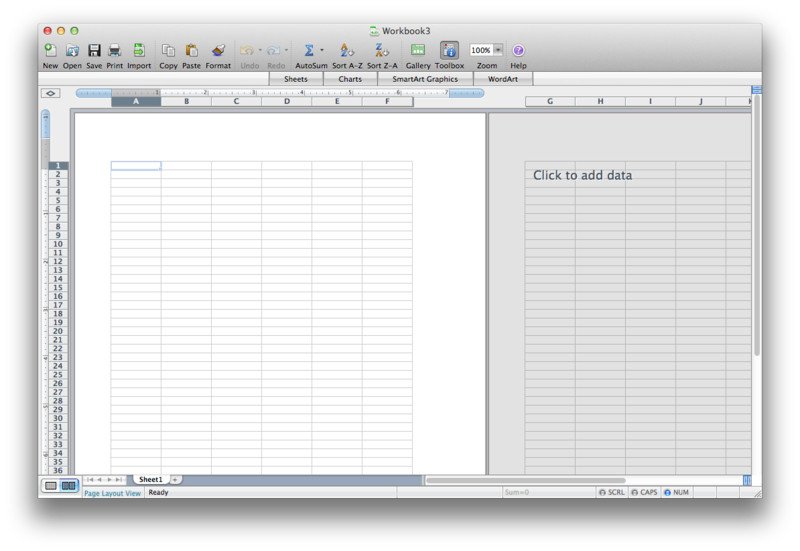 I love web analytics, but I do not love working with Excel for Mac. Most of my number crunching happens at work, on work computers. As a result, I have gotten very accustomed to, dare I say spoiled by, the elegance of Excel for Windows. Especially because we have a recent version.